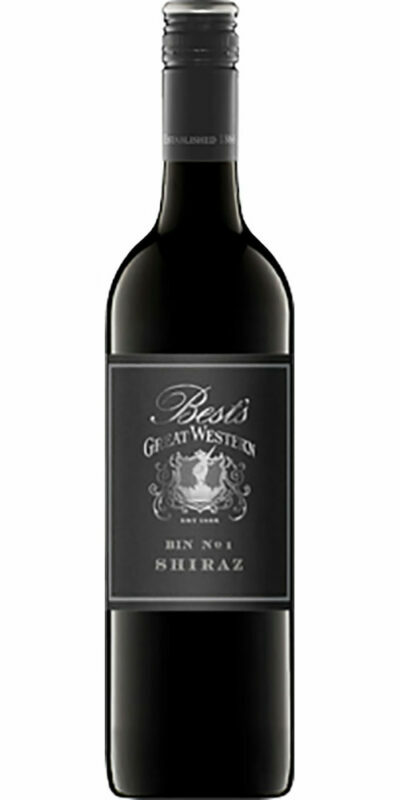 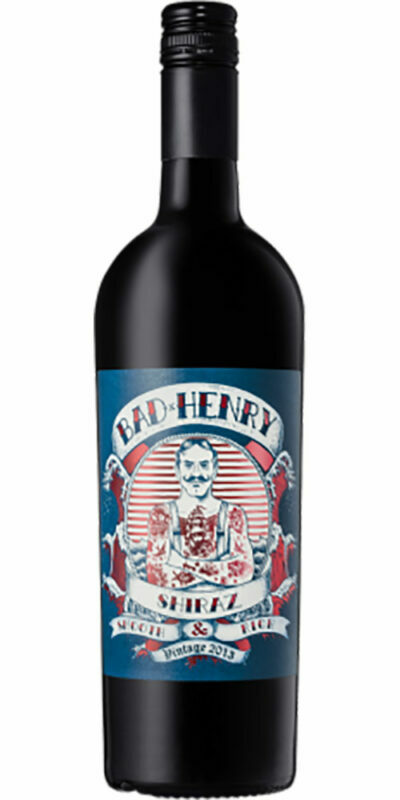 A big, bold Shiraz with rich, ripe spicy plum and blackberry flavours balanced by soft, gentle vanilla characters. 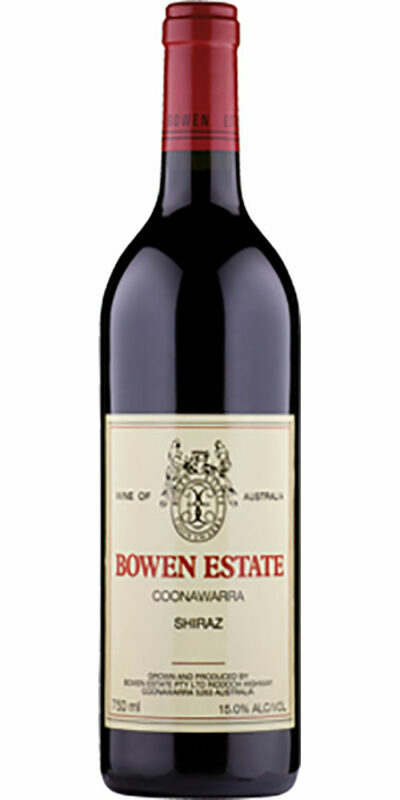 Australia’s flagship red, this wine is typical of the varietal. 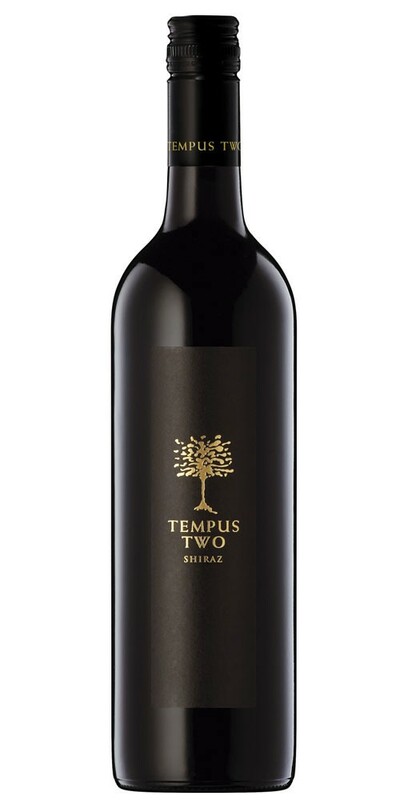 The fruit was sourced from Langhorne Creek with parcels of fruit treated individually throughout fermentation and maturation, before being blended to create an intensely flavoured wine with aromas of spice, pepper, cinnamon, plum and berries. 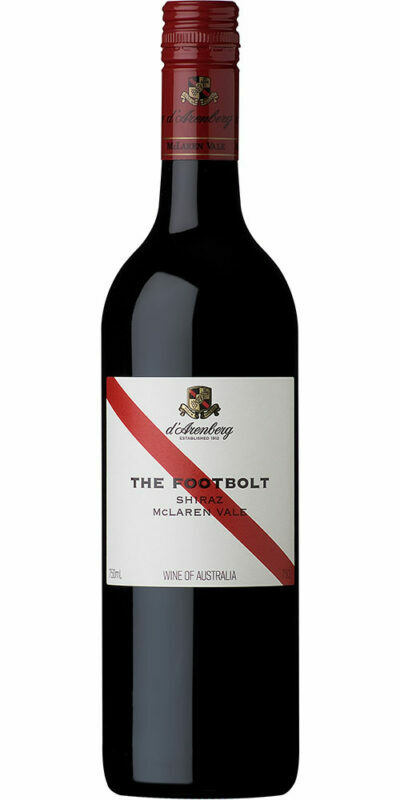 Divine with roast duck, wood-fired pizza as well as a “bitey” cheddar cheese.